Best place to find a leather handbag at a reasonable price! If you're looking for a basic little shoulder bag or a cute clutch you will find one in every possible color. 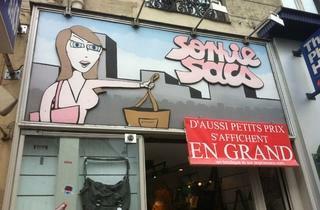 You just have to search through the masses of handbags in this small and well-stocked shop located on Rue de Rennes. 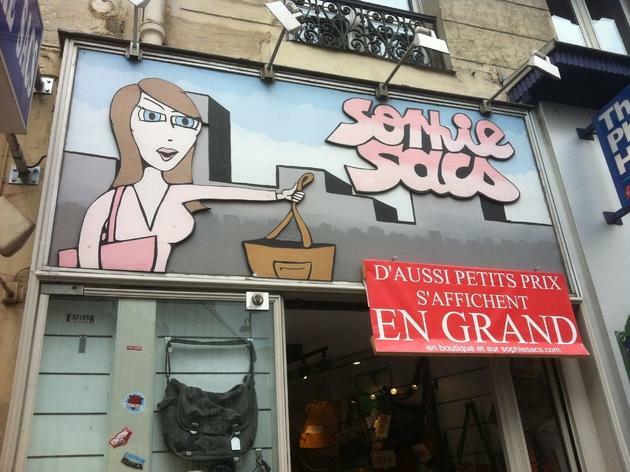 Now to the main reason why I come here: discount Nat&Nin bags!! If you're a fan of the brand you know that they can be pretty expensive, but Sophie sacs often has many of their models on sale! Score!